As a working person, you most likely aren't fond of breakfast. Who is? Getting up early, getting yourself, your partner, and your kids out the door so no one is late is bad enough, but finding time to cook a breakfast that is zero points? Ridiculous! Until now. We are going to show you how you can eat, eat well, and not spend hours cooking breakfast AND do it all for zero points. Sound crazy? It’s not as hard as you might think. 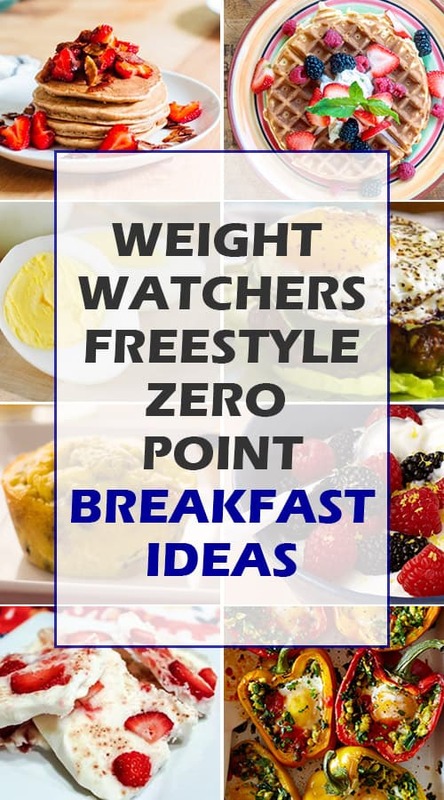 We are going to list 7 WW Freestyle breakfasts that are easy to make and have no points. This means a few extra points for lunch, right? Unless you decide to go zero points for lunch as well! Sunday night, boil the number of eggs you will need for the number of people in your house times 2. For example, two people in the house would mean 4 eggs (2X2=4). This way, they are ready for Monday, for example. 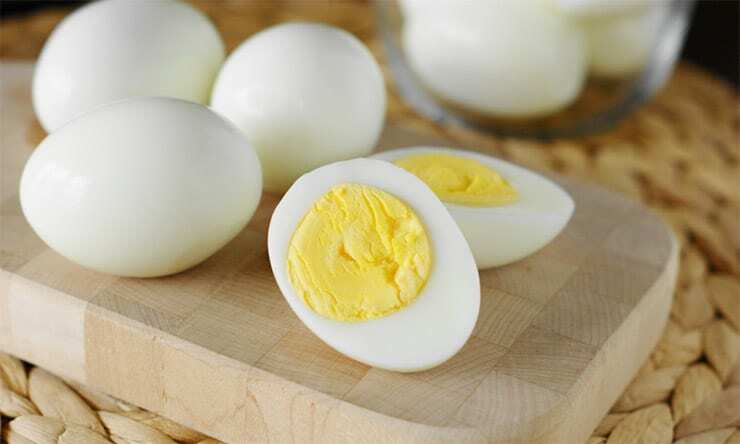 You can put your eggs in a small container, along with a 4 ounce package of non-fat Greek yogurt and some salt. Tasty and simple and 100% zero calories! 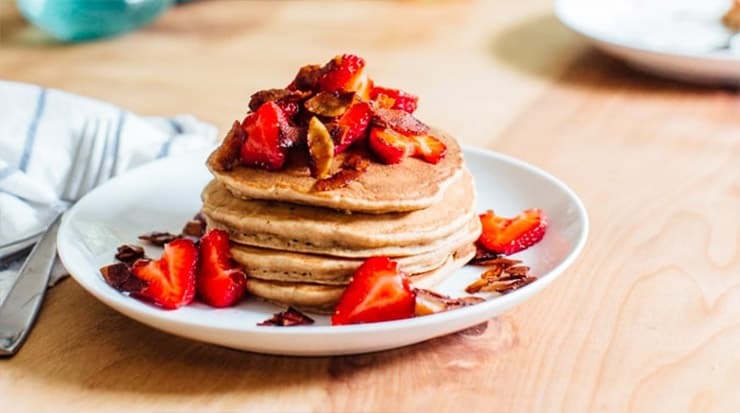 If you have a bit more time, you can whip up these pancakes in no time flat! We admit that we were skeptical when we first heard of these, but we are skeptics no longer! Try them out this weekend and we bet you will be won over as well! This recipe makes 4 pancakes. We couldn’t pick between the pancake recipe or the waffle recipe so we are giving you this one as an extra bonus. Why? Because with one little change, you can turn this into a waffle mix! Seriously, who doesn't love crispy, crunchy waffles topped with bananas or blueberries and some non-fat diary topping like Cool Whip Free? 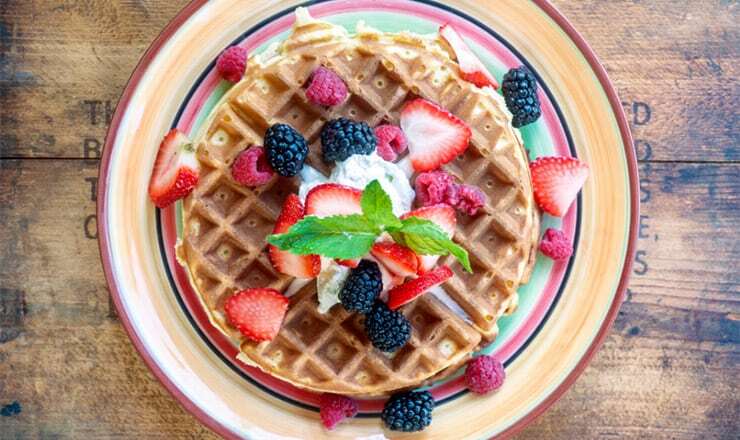 This recipe is the same as above, but for waffles, simply add two tablespoon of flour. If you have a large waffle iron, this might only make 2 waffles. These are another time saver as, if you want, you can make the night before and put them in zip lock bags. If you like these hot, reheat in the microwave (minus the lettuce). This recipe makes 1 “sandwich”. 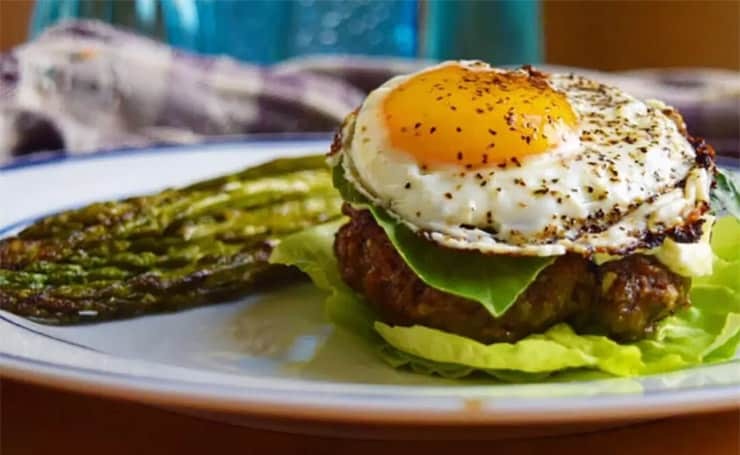 Put the egg in the middle of the patties, along with salt, pepper, and any other spice you might like to add. Wrap in romaine lettuce leaves just before eating. These are one of our favorites because we can eat them hot in the morning, and then bag a couple to take to work for an afternoon snack. Of course, you can always make these the night before and pop them into the toaster oven or microwave later on. This recipe is for 6 muffins. Pick one half cup of two or three of the following (all veggies should be chopped) for a total of 1 to 1.5 cups of veggies, kale, baby spinach, onions (any color), peppers (any color), mushrooms, tomatoes, basil, zucchini, peas, broccoli, or cauliflower. To remove, simply use a knife to go around the edge of the tin. If you want to freeze these for later, wait until they have completely cooled. 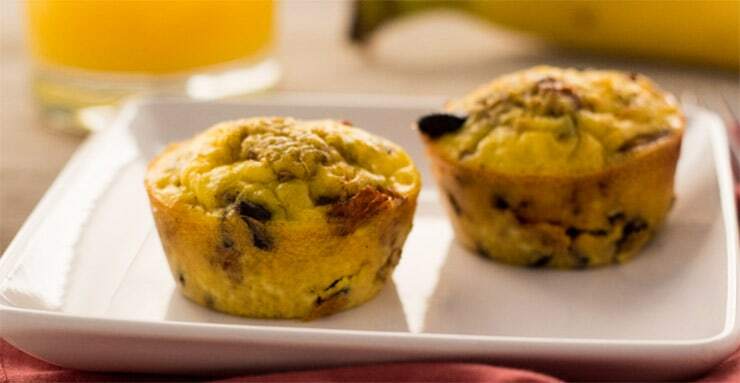 This is another super easy breakfast that takes about 1 minute to make! 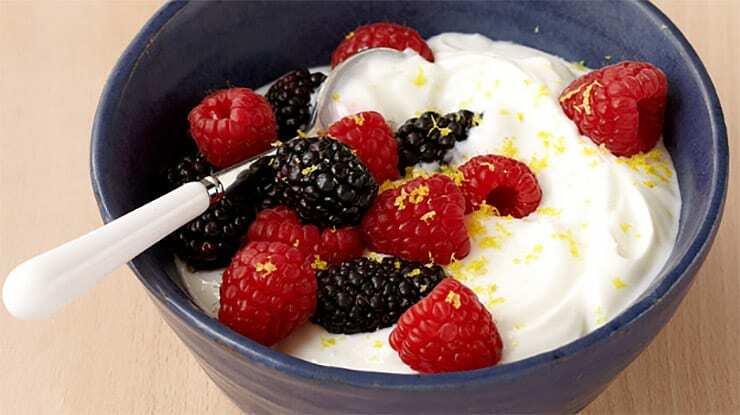 Simply add about 1 cup of fat free plain Greek yogurt to a bowl, then mix in about ½ cup of fresh berries. 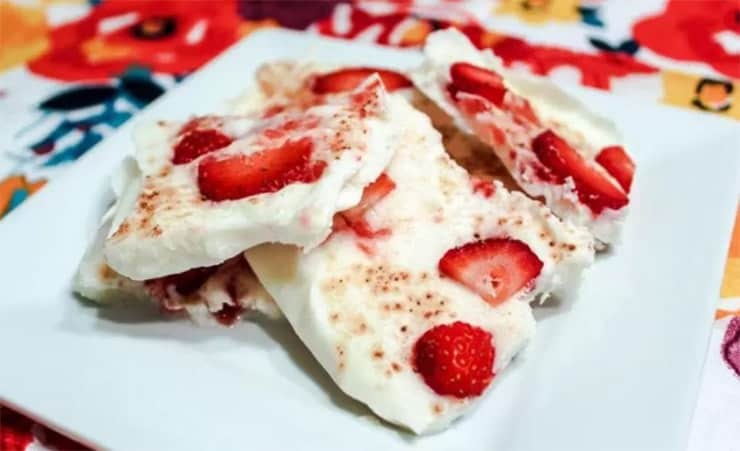 You can use strawberries or blueberries, or even a mix of berries! For a slightly different taste, try adding a teaspoon of lemon zest or just a squeeze of lime juice over the top. This recipe takes about an hour, but if you have the time, it is so worth it! Otherwise, make it on the weekend or make it the night before! These are so simple; all you need is 10 minutes to put them together. 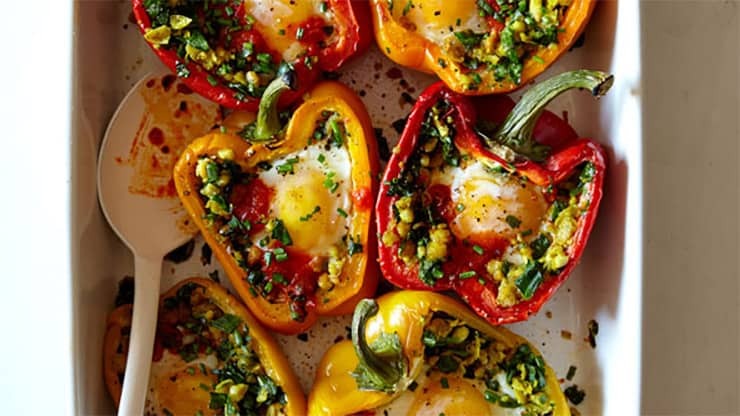 Pop them in the oven while you are getting dressed and they are ready in 20 minutes! Of course, you could always cook them the night before, and then reheat in the microwave. We like these to take to work as snacks! 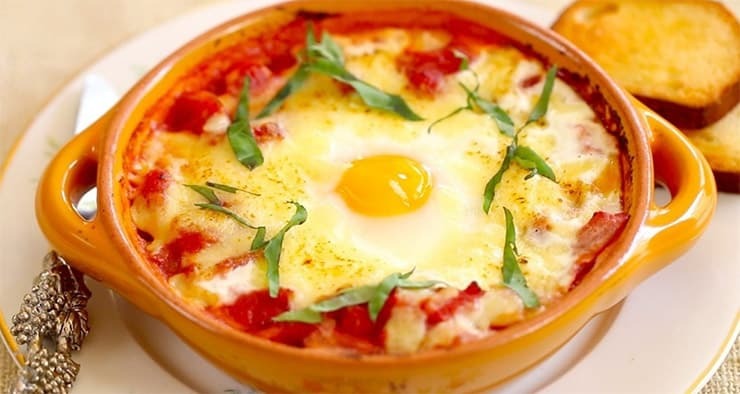 We decided that we just had to add one more recipe to keep eggs from being the focal point of this article. This is so good, it almost tastes like candy, but it’s actually filled with healthy goodness and, of course, zero points. Set up your WW Points Plan Here Free! How I Lost More Than 100 pounds with No Cooking, No Meal Prep, No Kidding!